A certified specialist in real estate, Jeffrey Gross concentrates his practice in real estate related litigation, including eminent domain, zoning, inverse condemnation and real estate valuation disputes. He has extensive experience in eminent domain and land use matters at the government, trial court and appellate court levels in city, state, federal and tribal jurisdictions. 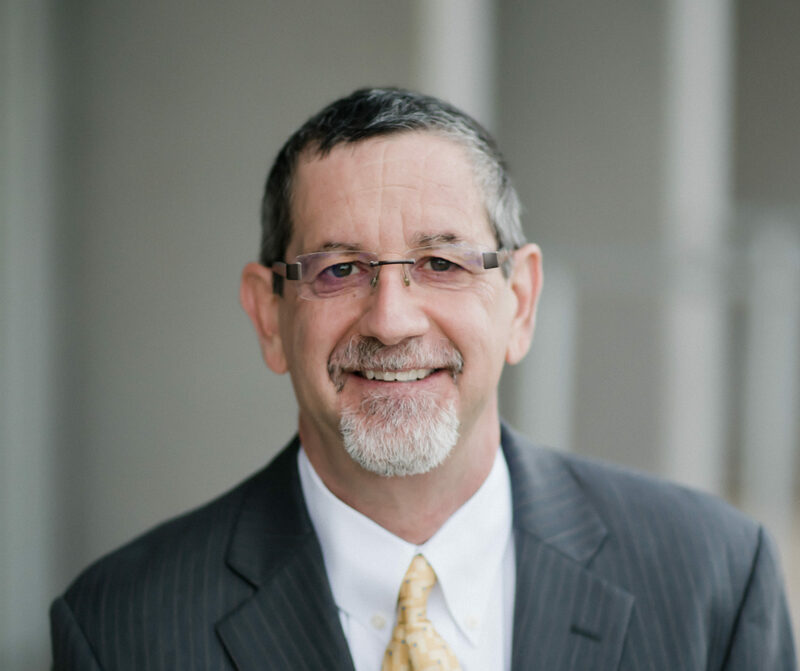 Although the focus of his work is in condemnation and land use law, he has also addressed diverse real property issues such as adverse possession, landlord/tenant disputes, homeowner association actions, easement violations, title insurance claims and contract breaches. Gross has assisted many developers, homeowners and other property owners in successfully prosecuting, defending and settling claims before or after litigation has been filed. Gross also has substantial experience in election law, including litigation involving referenda and initiatives, campaign contributions and related matters. He has represented the Arizona Legislative Council in numerous challenges to state-wide ballot initiatives. He represented the Hualapai Indian Tribe in a series of federal and Tribal courts to assist the Tribe in gaining control of the high-profile Grand Canyon Skywalk through condemnation and a negotiated settlement. Gross is a respected writer and speaker on legal matters such as land use law, eminent domain, and resolving land disputes. He served on the City of Phoenix Human Services Commission (2009 –2015) and the Paradise Valley Village Planning Committee (1993 – 2002). He is Chairman of the Real Estate Advisory Commission for the State Bar of Arizona. Also, Gross has been an adjunct professor at the Arizona State University Sandra Day O’Connor College of Law, where he has taught courses in land use advocacy and trial practice. Gross is a Certified Real Estate Law Specialist, State Bar of Arizona, Board of Legal Specialization, 2003 – Present. Gross has been recognized with awards from Southwest Super Lawyers (2009-2018: Real Estate and Land Use, Zoning, Eminent Domain), The Best Lawyers in America (2009-2019: Litigation – Land Use and Zoning) and by Martindale-Hubbell. Before joining Berry Riddell, he had been with Gallagher & Kennedy P.A. for nearly 20 years. Gross received his Juris Doctorate with Distinction from the University of Arizona and was editor of the Arizona Journal of International and Comparative Law. University of Arizona, J.D. with distinction; Arizona State University, B.S.